Homes England have announced that they have scaled back their plans for Lodge Hill from 2,000 to 500 houses, avoiding any direct loss of the Site of Special Scientific Interest. While we still have concerns about the plans for thousands of homes in the vicinity, this is a massive step in the right direction. Thank you to all of you who supported the campaign! In early 2018 we and the RSPB asked you to respond to Medway Council's consultation, to ask them not to allocate Lodge Hill for development. Thank you to those of you that did. While the direct threat to Lodge Hill has been massively reduced, indirect threats have increased as many more homes are planned for the area around the SSSI which will still have an impact on the nightingales. We are asking Medway Council to make sure these impacts are properly avoided. What's so special about Lodge Hill? Chattenden Woods and Lodge Hill Site of Special Scientific Interest (SSSI) is a nationally important area of ancient woodland and rare grassland that supports one of the largest populations of nightingales in the UK. The site is a rich mosaic of many habitats and is home to several badger families, several species of bat and many bat roosts, an exceptional population of reptiles – including lizards, slow worms, grass snakes and adders – great crested newts, toads, rare insects, flowers and invertebrates. There are many bird species there too – including three species of owl. There are too many species to list them all here, and we may not know the full extent until a new planning application is submitted with more up-to-date survey work. 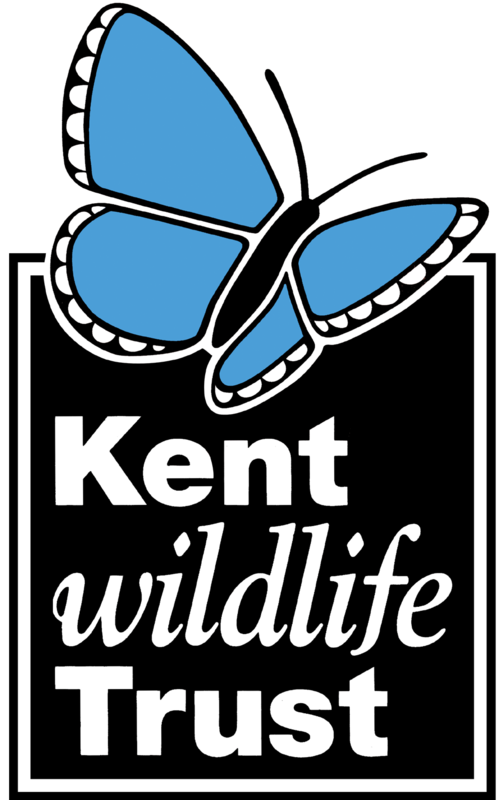 Kent Wildlife Trust has been allowed to visit the site on a few occasions. View the photos from May 2017 and from November 2016. Lodge Hill is a nationally important wildlife site and designated as such. It is a fantastic asset to the nation’s natural heritage and should be protected and looked after for future generations. Development of Lodge Hill could set a dangerous precedent for SSSIs across the country if planning policy regarding their protection is seen to be weak, opening the door for development applications nationwide. The mitigation and compensation that would be necessary is untested, and extremely high risk. What is more, it is likely that this would be attempted on different sites, so the uniqueness of Lodge Hill would be lost forever. The choice faced is not whether to protect Lodge Hill or build houses, but how and where to build those houses. The #SaveLodgeHill campaign is a partnership including Kent Wildlife Trust, RSPB, Buglife, Butterfly Conservation, Friends of the North Kent Marshes, Medway Countryside Forum, the Woodland Trust and you, the most essential part. We are working together to try and save Lodge Hill for future generations.